After spending the early years of her career problem solving for NASA, Alisha Thompson now leads the business intelligence and analytics team for Domtar Personal Care. 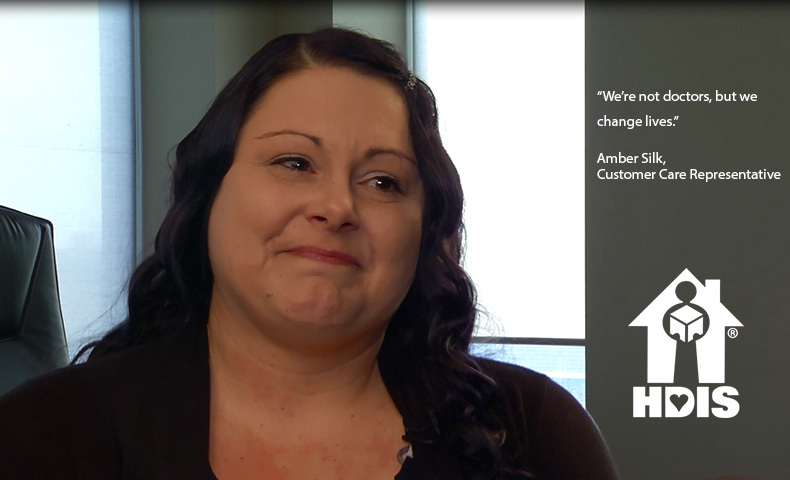 Learn more about her passion for information technology. 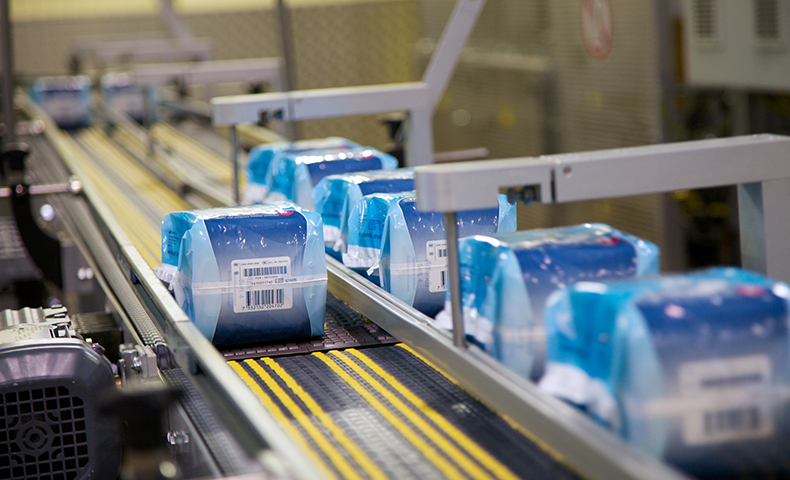 Domtar Personal Care manufactures a wide range of absorbent hygiene solutions, and how we work is just as important as what we make. 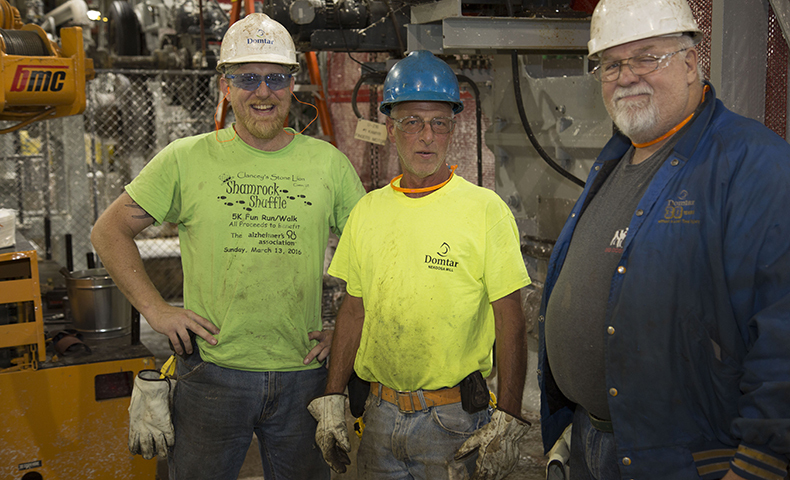 Our works begins and ends with our customers in mind. Learn more. Want to know how wood pulp becomes a product? Just follow the fiber. 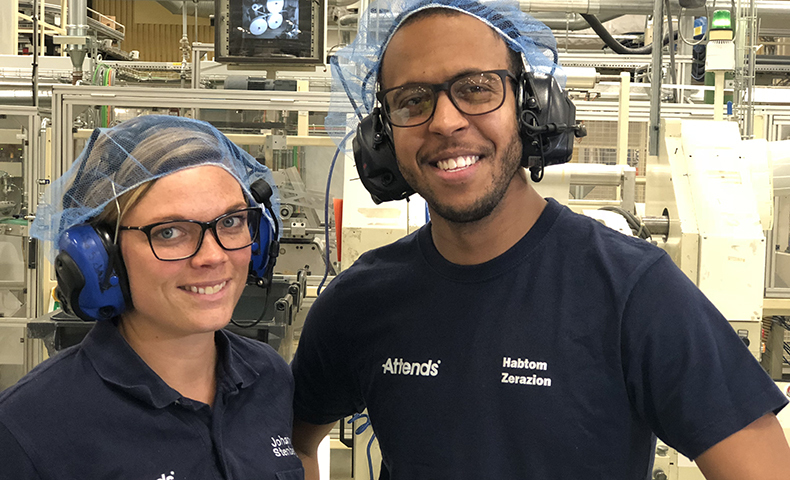 Take a look at how pulp from our Plymouth Mill journeys more than 8,500 miles to our Personal Care facility in Sweden and to store shelves in New Zealand. Our efforts to make our freight transportation practices more efficient are creating environmental and economic benefits. 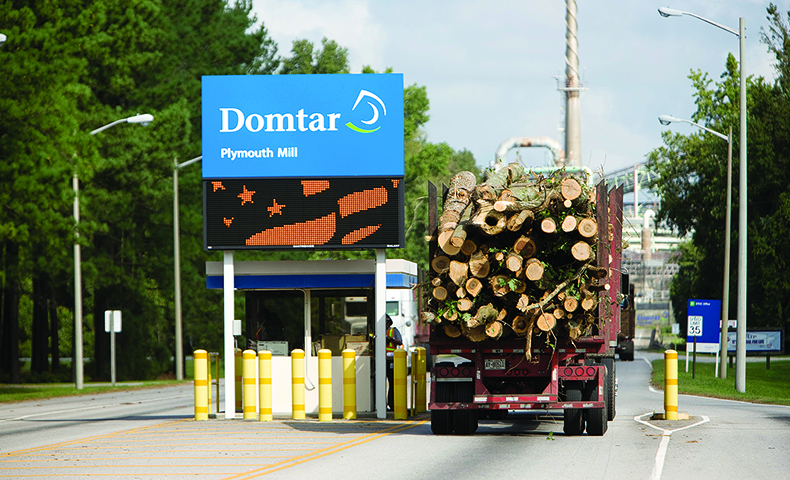 Learn more about how the Domtar Paper and Personal Care divisions are streamlining shipping. 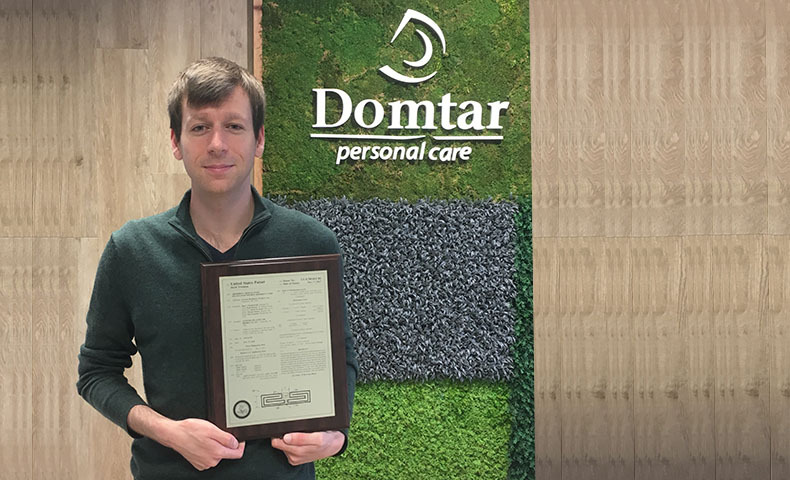 In this second installment of our series on the Domtar Personal Care division, we explore the products we make for the personal hygiene market. Learn more about our brands and the way we innovate. Incontinence is a difficult subject for many people, but customers who contact Home Delivery Incontinence Supplies looking for incontinence solutions will find a listening ear, a caring heart and a helping hand. Learn more about HDIS.